Cabernet Sauvignon, Merlot and Grenache. Fermented at controlled temperature of 25°C-28°C and macerated for 25 days. The wine is aged in American oak barrels (Missouri) for 24 months and then, for the rest of the time, in the bottle (minimum 36 months). In terms of appearance, it has an attractive ruby red colour. 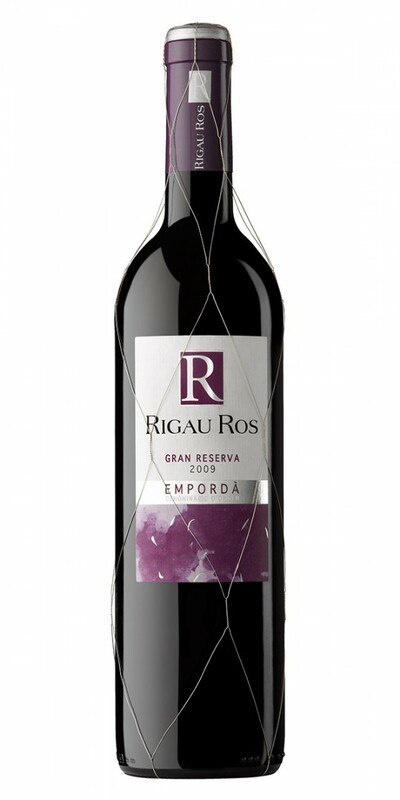 On the nose, it has fine and intense aromas (ripe black fruits) combined with a toasted background. On the palate, it’s good structured, expressive, chewy and flavourful. It has a long and pleasant aftertaste. Ideal for accompanying stews, game, ox, flavourful fish and cured cheese. Optimal serving temperature 15°C - 17°C. Recommended to open 15 minutes before serving. Alcohol content: 13,2 (%Vol) – Total acidity (a.t.): 5,85g/l.